Chair of CSR Committee, PVH Corp.
Penny McIntyre is a senior executive and international business leader with extensive experience living and working abroad at premier consumer packaged goods companies, including Newell Rubbermaid Inc., The Coca-Cola Company, and S.C. Johnson & Son, Inc. 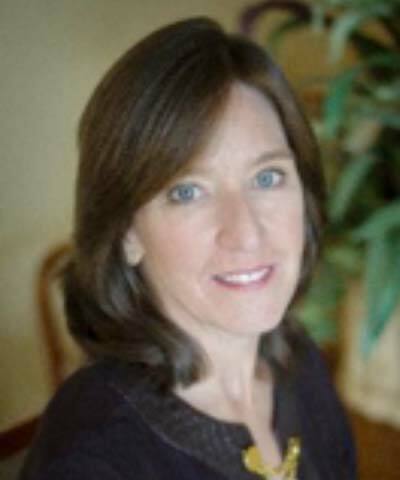 Most recently, she was CEO and board member of Sunrise Senior Living, an international elder care residential company. McIntyre sits on the board of directors of PVH Corp., where she chairs the Corporate Social Responsibility Committee, and on the board of Primrose Schools, a private-equity-owned school for early childhood learning. She serves as an advisor to the board at Ocean Spray Cranberry Cooperative, providing council to the owner/grower board members on strategic, marketing, and growth initiatives. Boards should be regularly engaged in a company’s sustainability strategy and performance, but in practice, this can be challenging. This session will look into key dilemmas and questions, such as how to decide which sustainability issues are material enough to justify boardroom attention, how to integrate sustainability issues into the work of board committees, and how to ensure board members have the right expertise to evaluate important non-financial topics like climate change, human rights, and diversity. Participants will hear multiple perspectives on how to increase board engagement with your sustainability strategy.